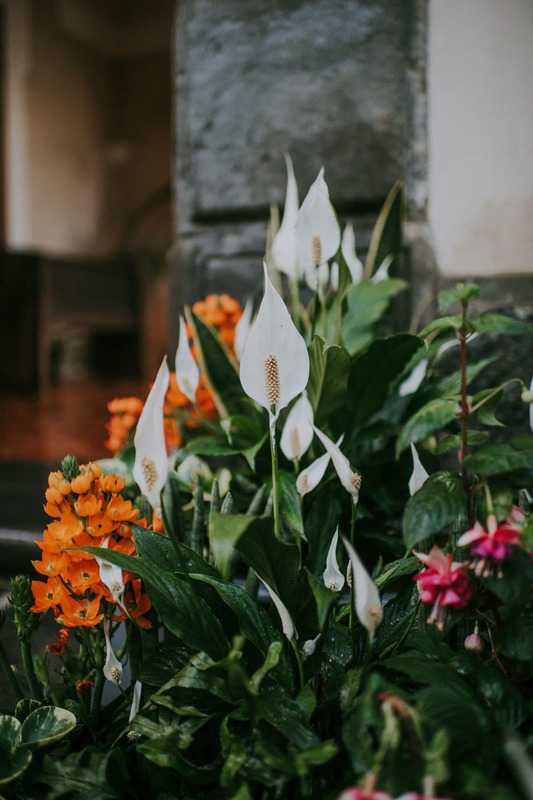 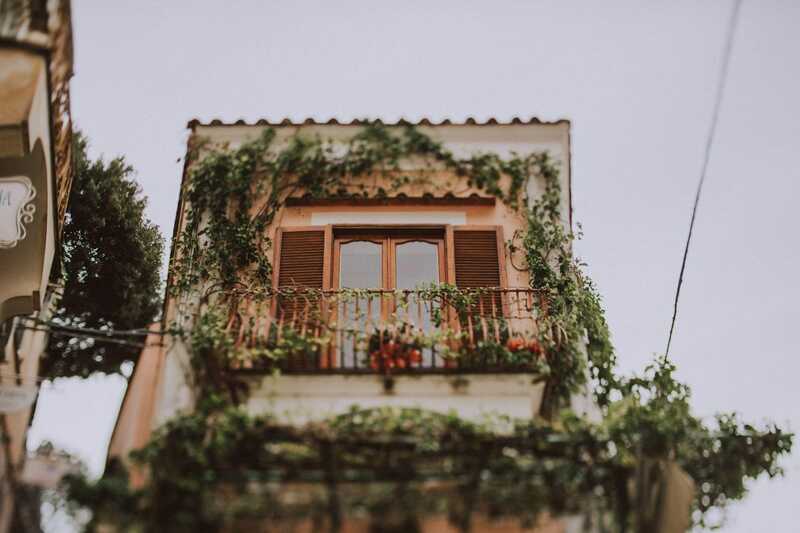 Italy is the home of beautiful things. 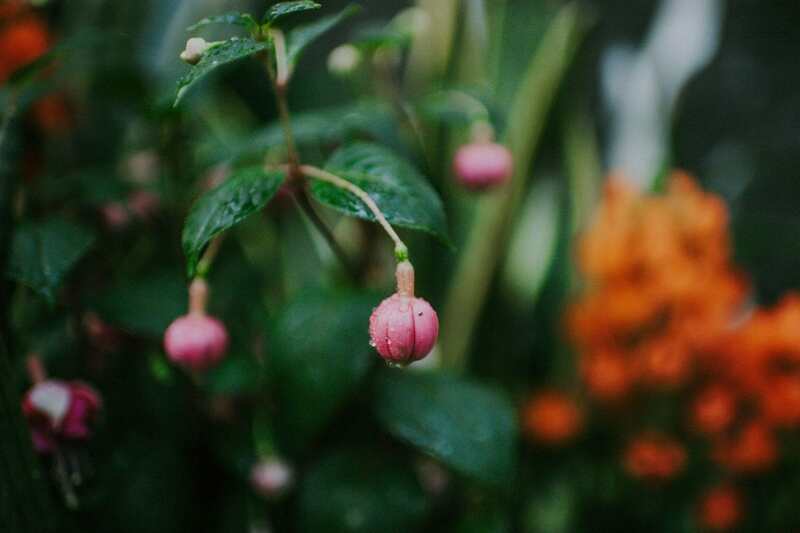 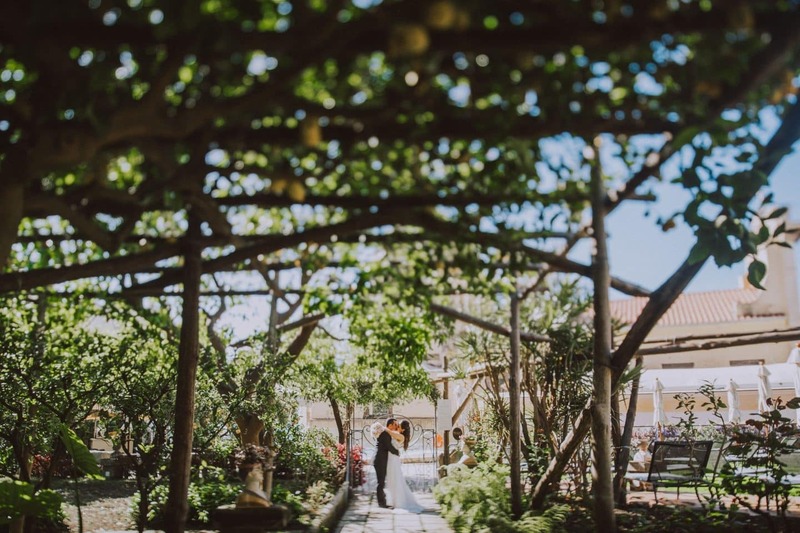 It is an open-air museum inside a garden! 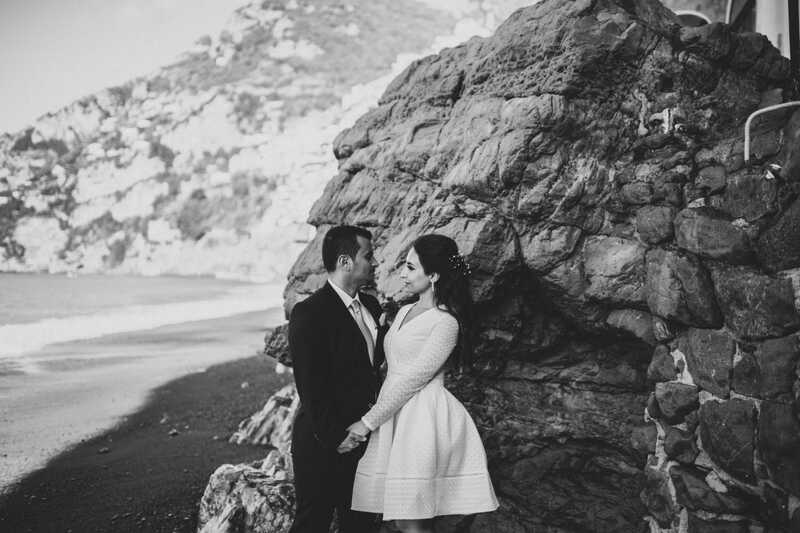 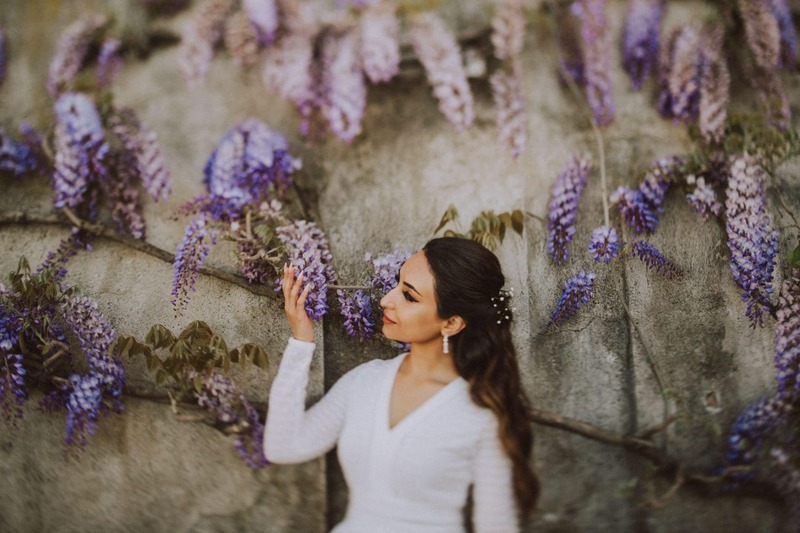 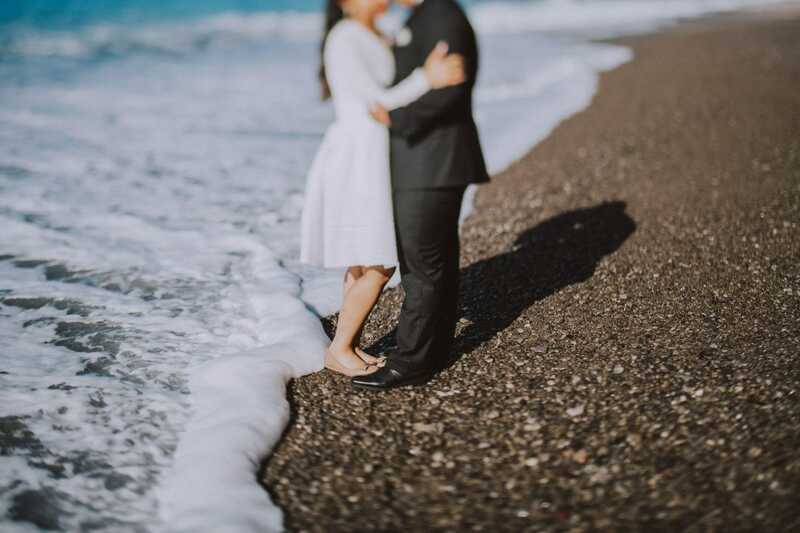 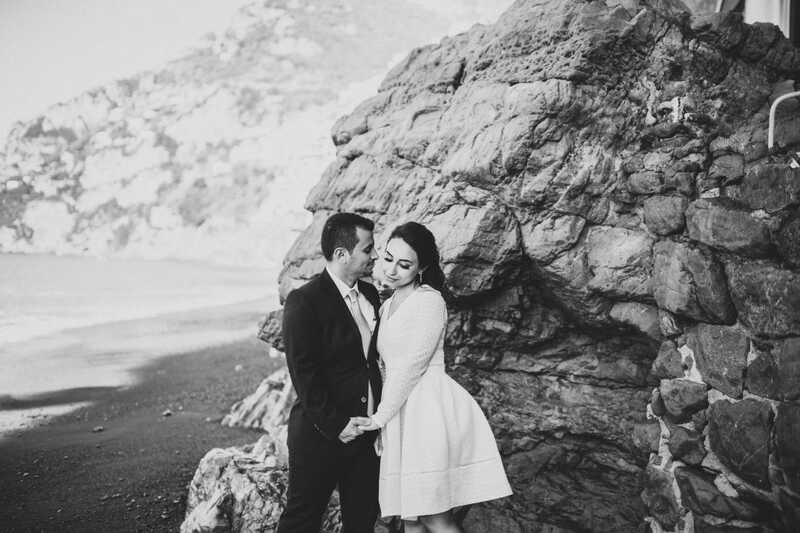 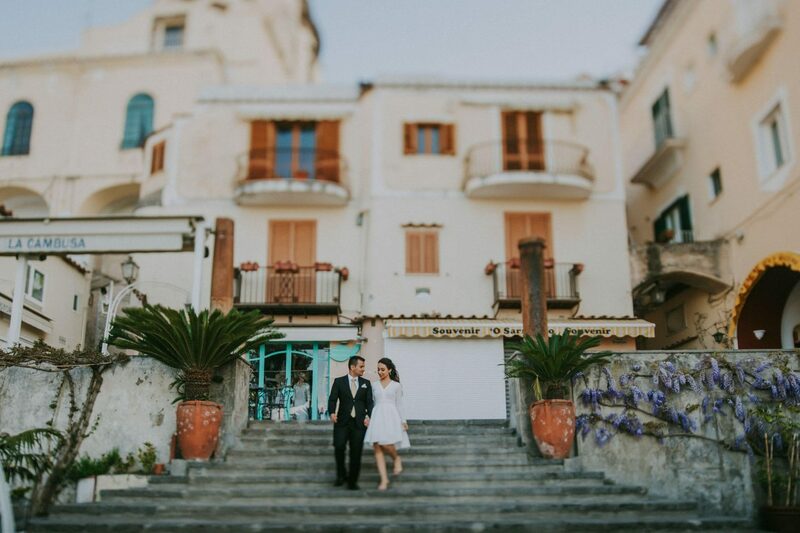 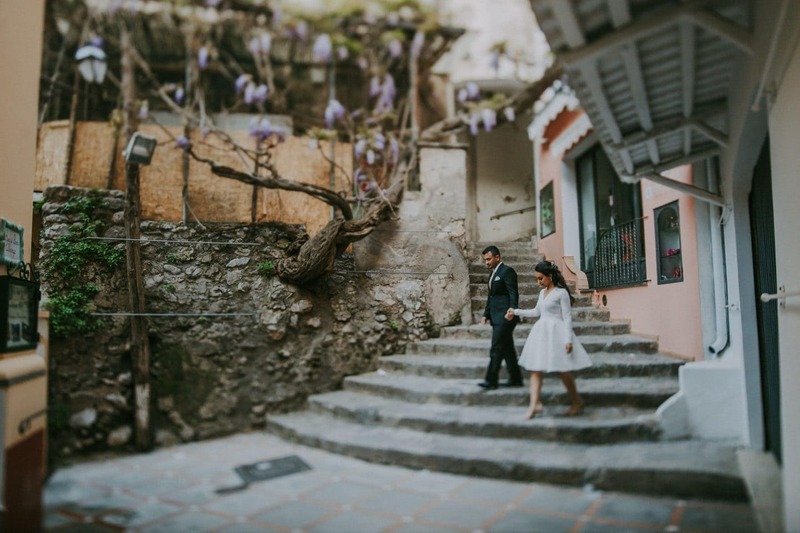 The villages on the rocks, the colorful houses and the terraces open to the Mediterranean Sea are among the most exciting destinations for couple photo sessions. 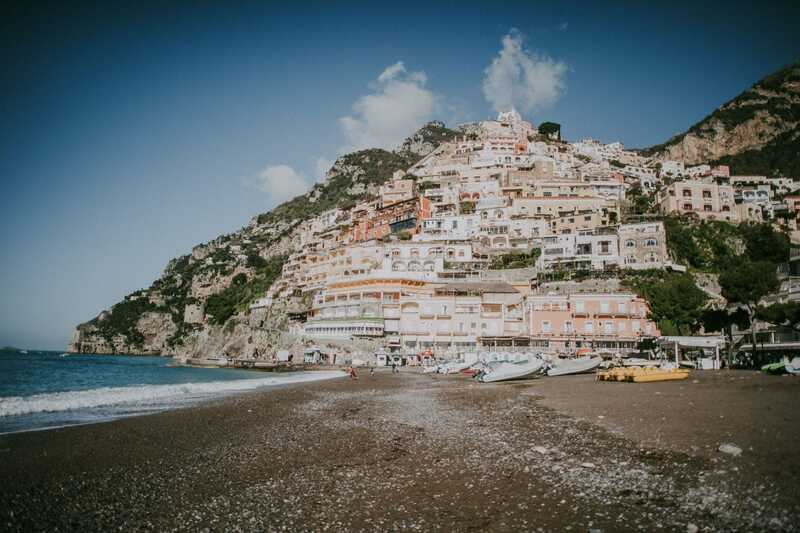 Positano, built right into the cliff, with all of the stores and the homes stracked vertically is one of them. 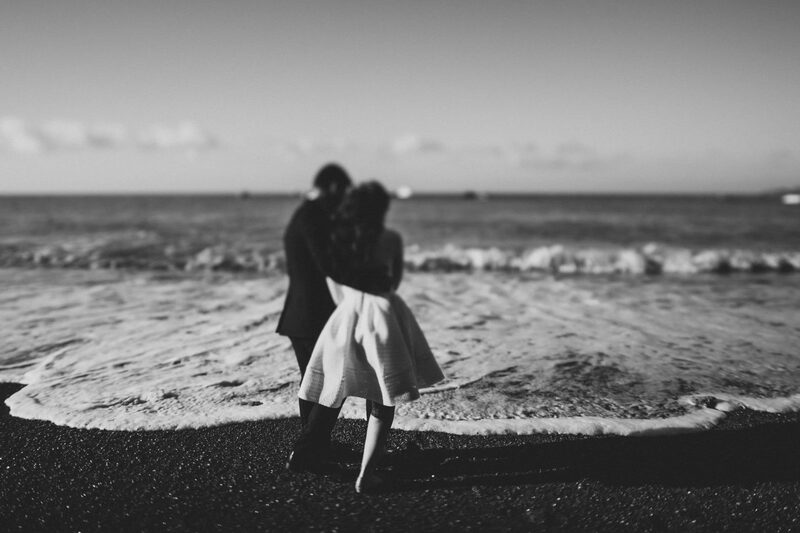 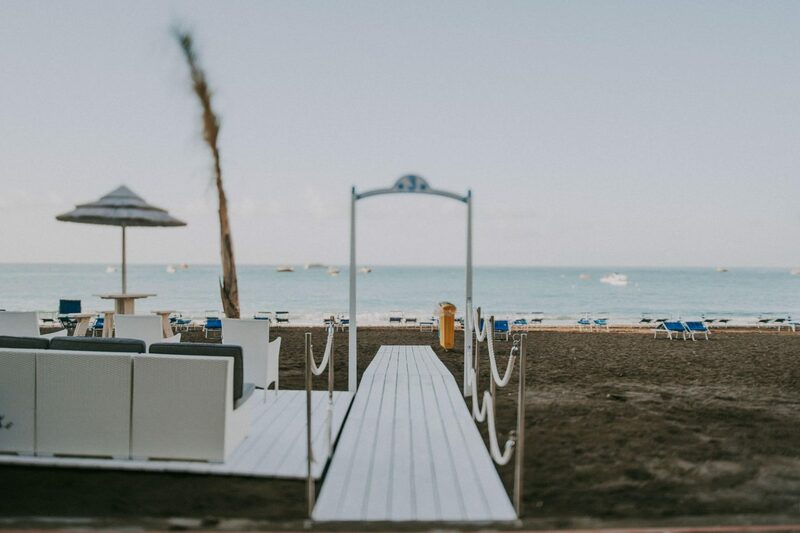 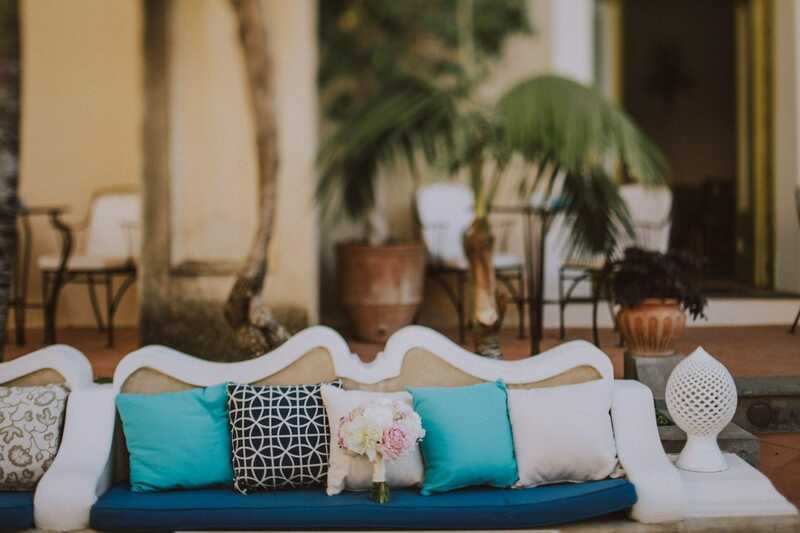 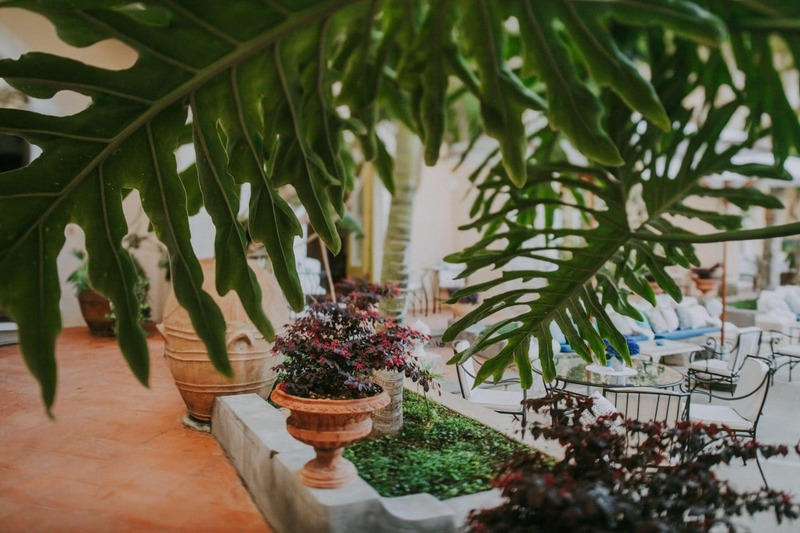 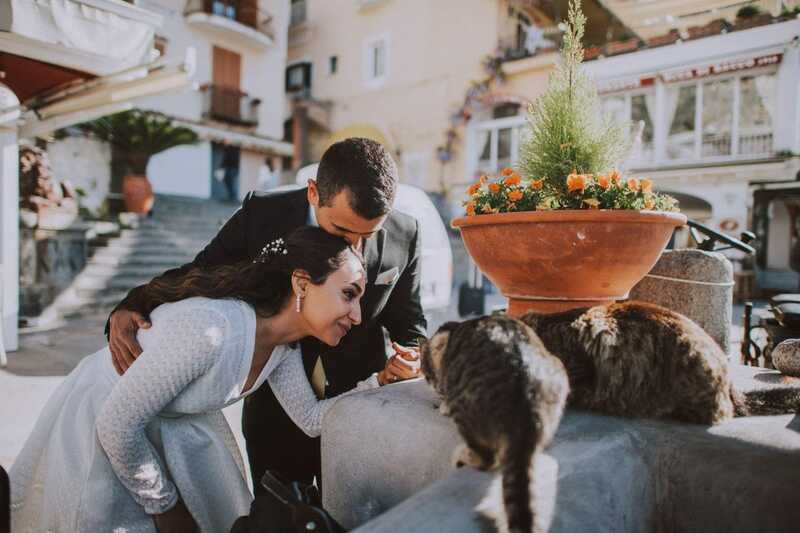 Every spot seems to be a perfect backdrop not only for destination weddings but also for proposals, elopements or particularly for honeymoon. 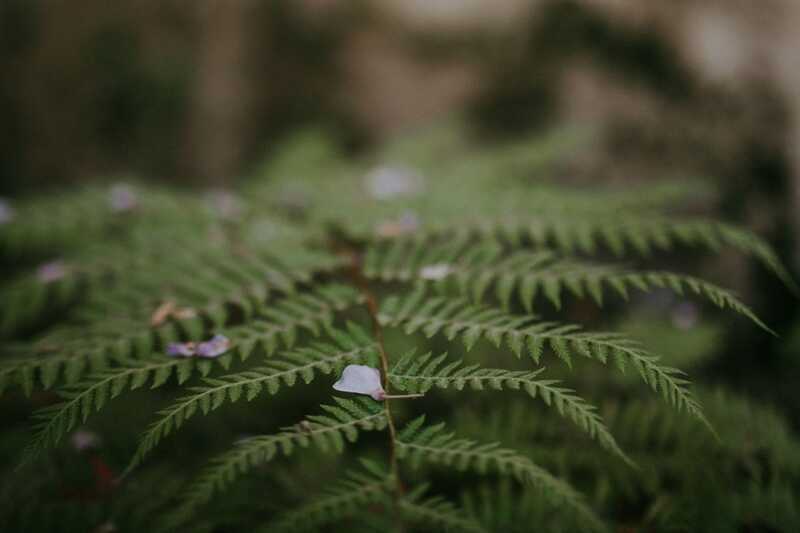 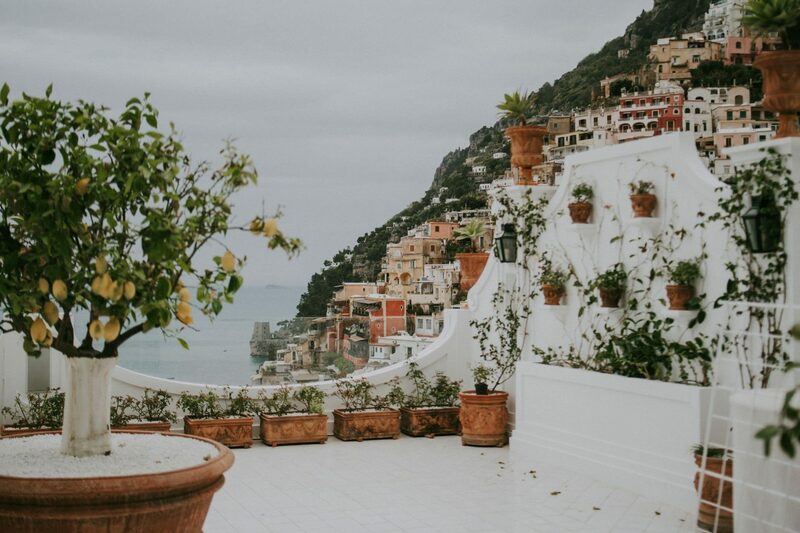 Every corner you turn is one hundred percent Instagram worthy! 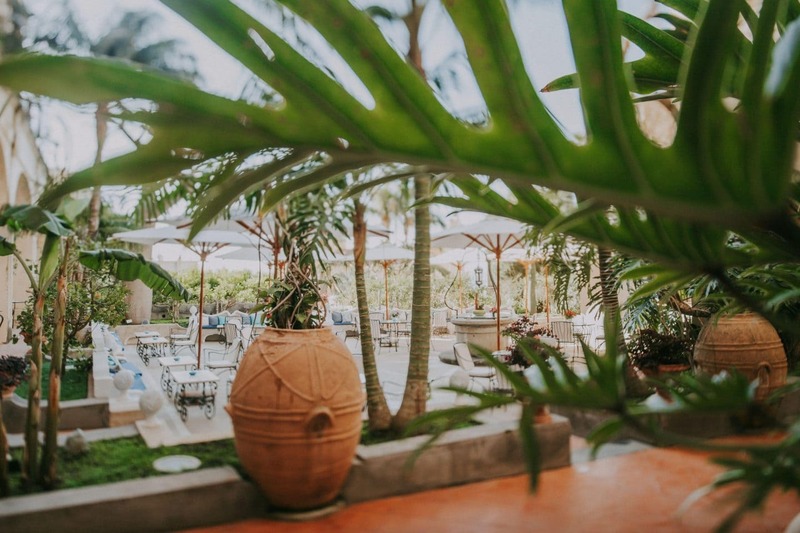 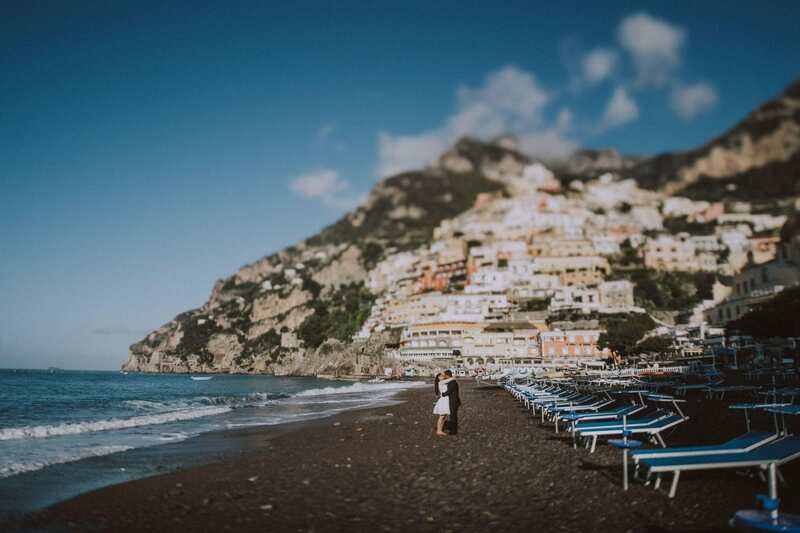 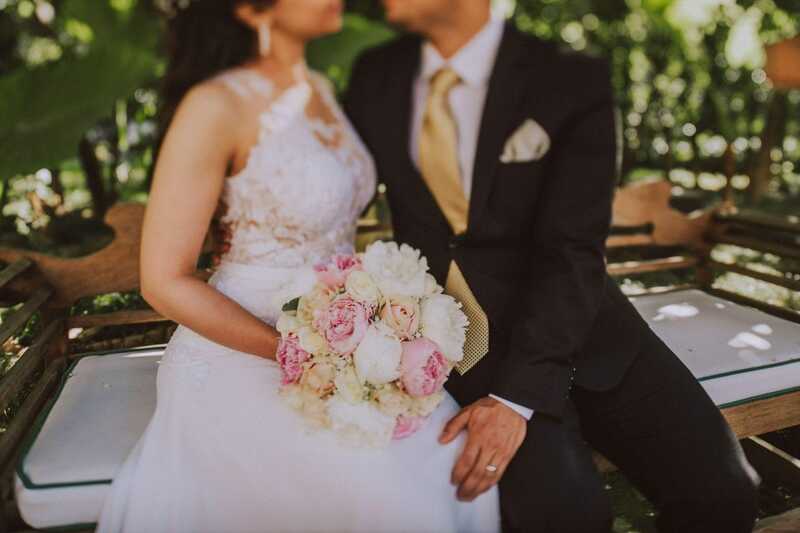 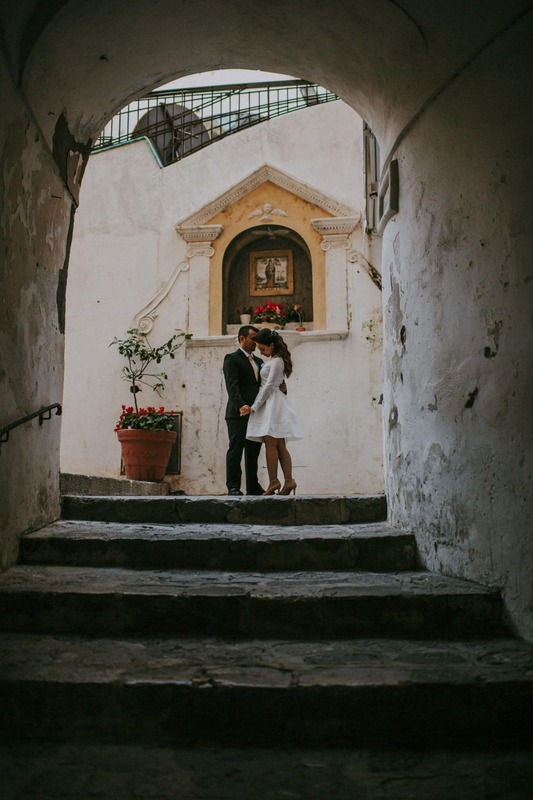 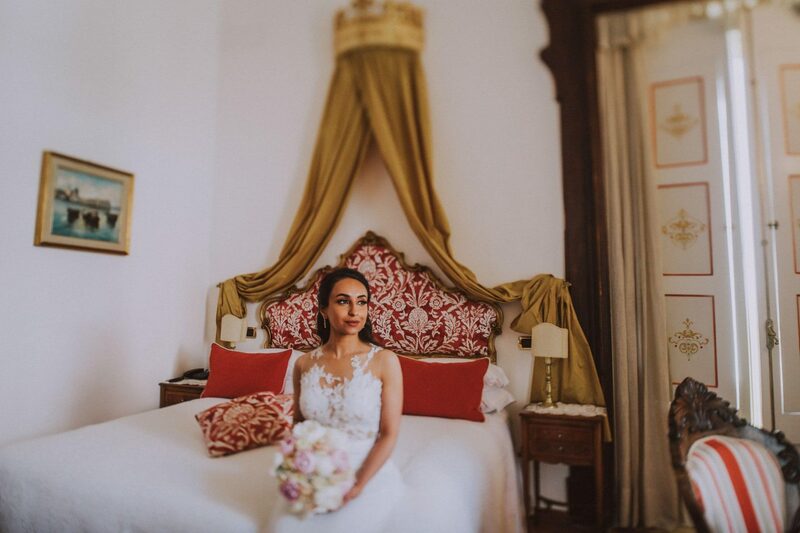 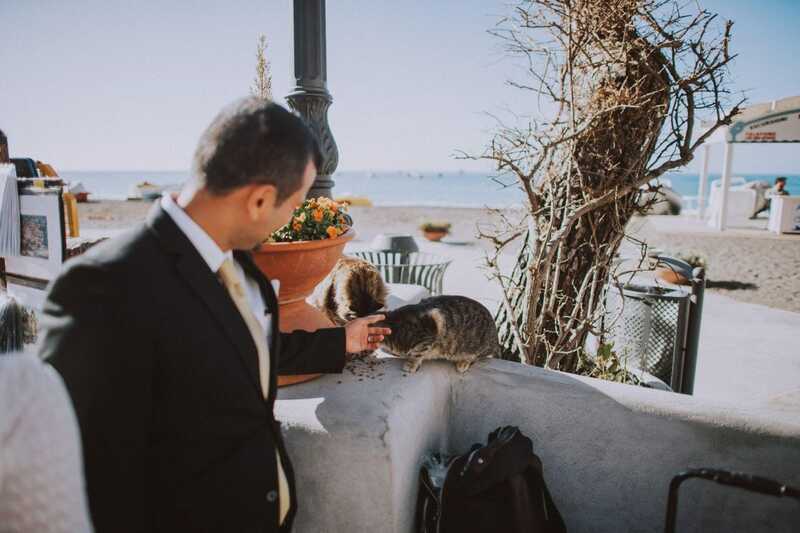 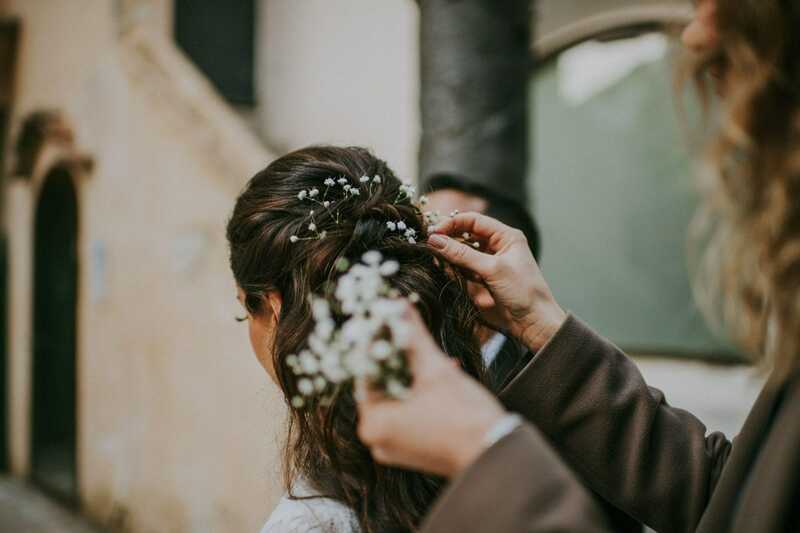 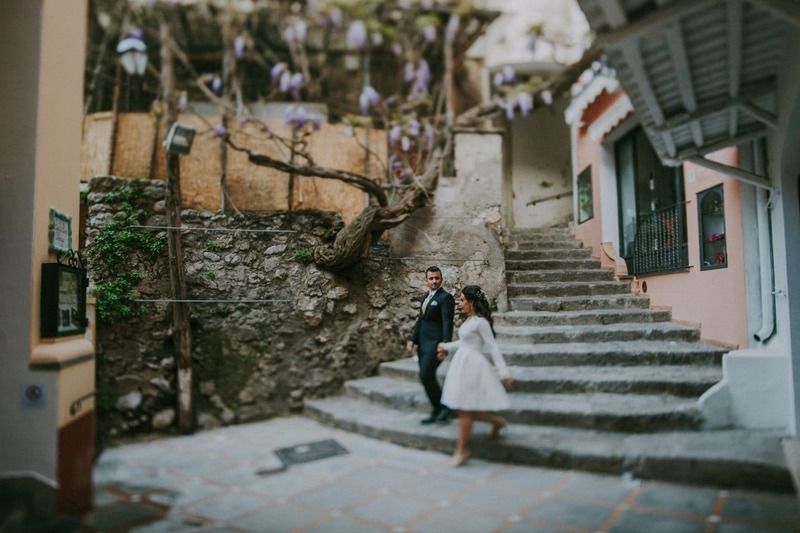 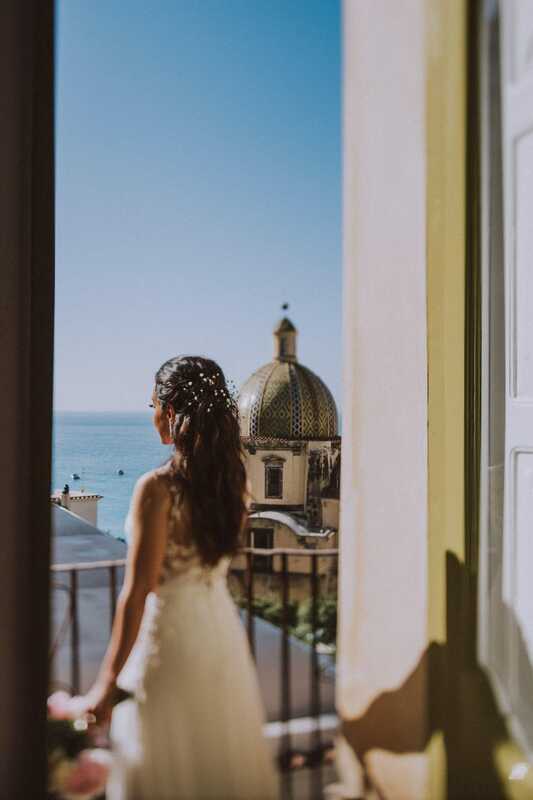 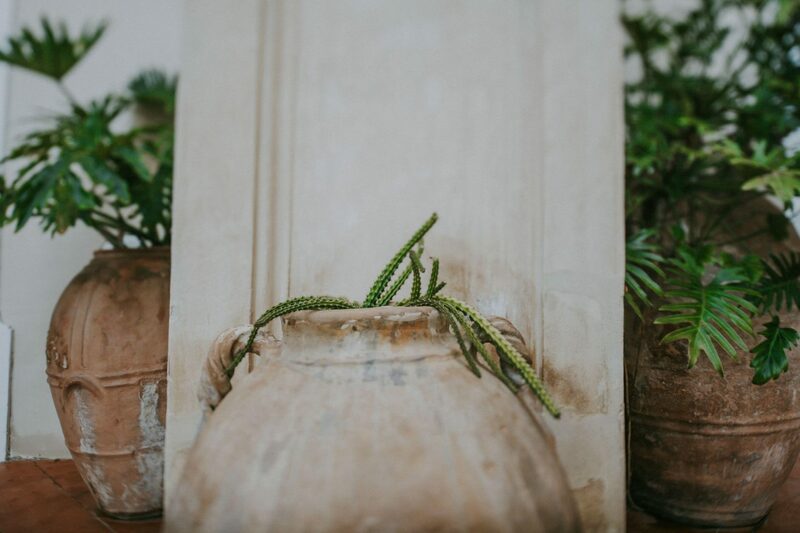 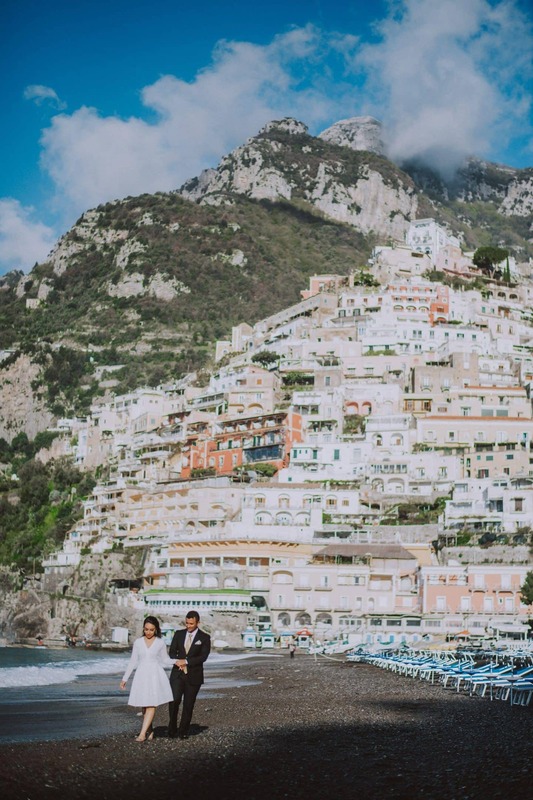 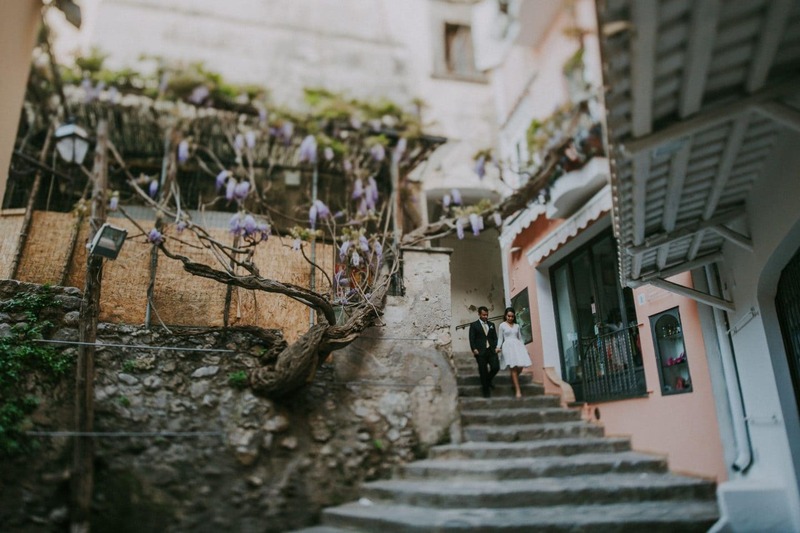 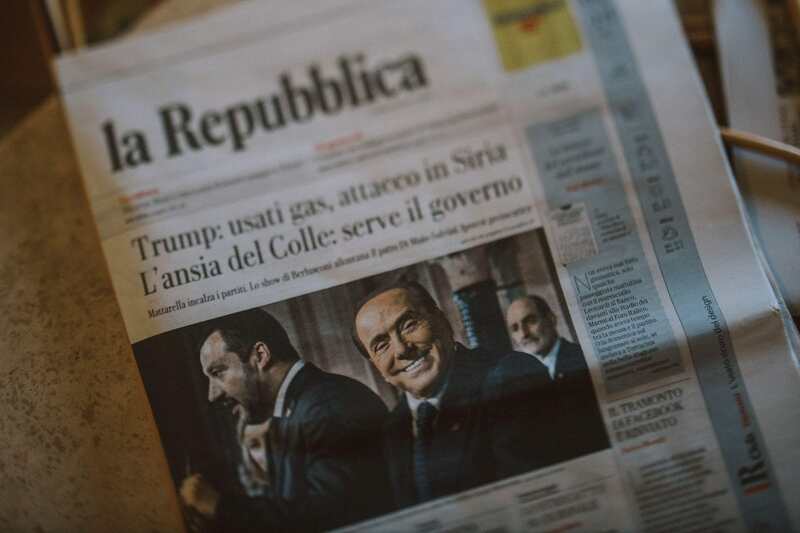 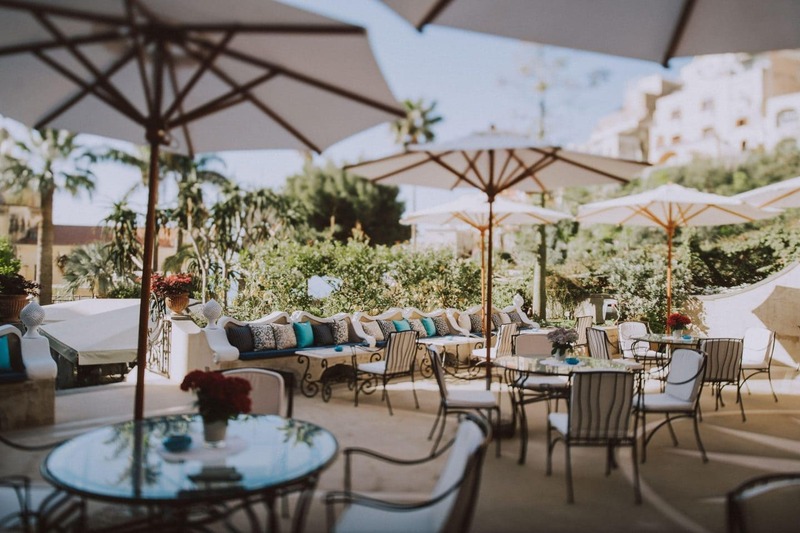 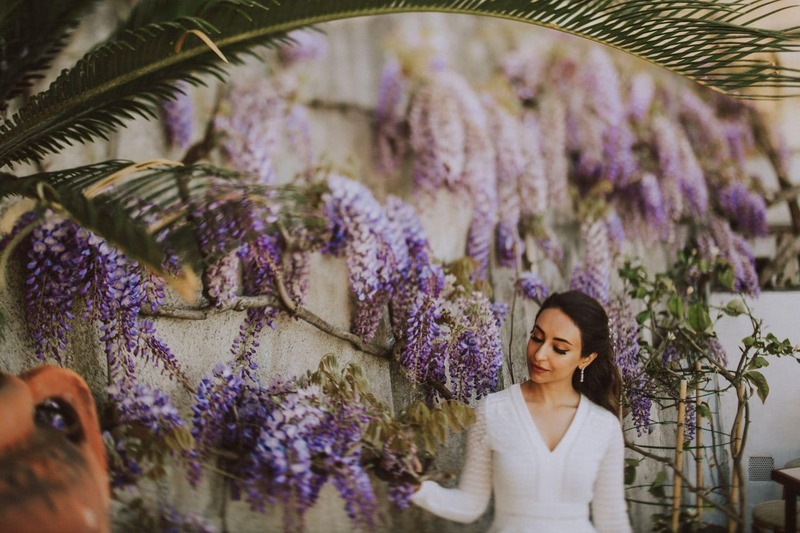 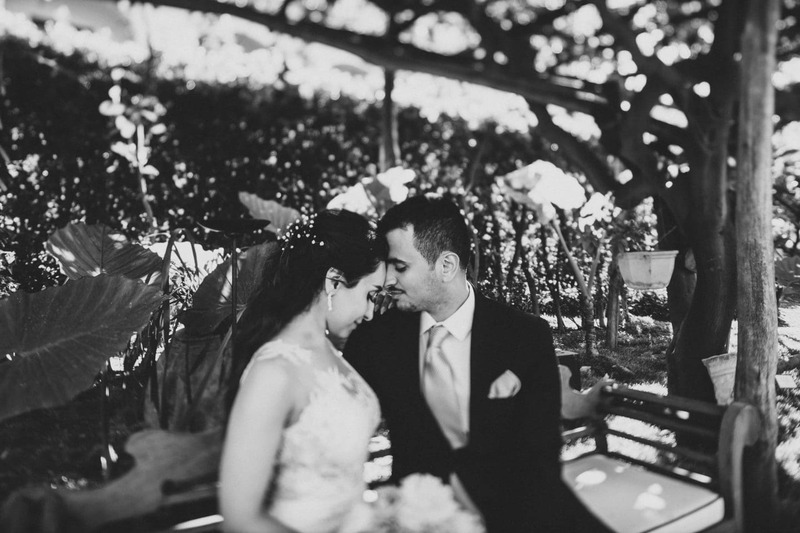 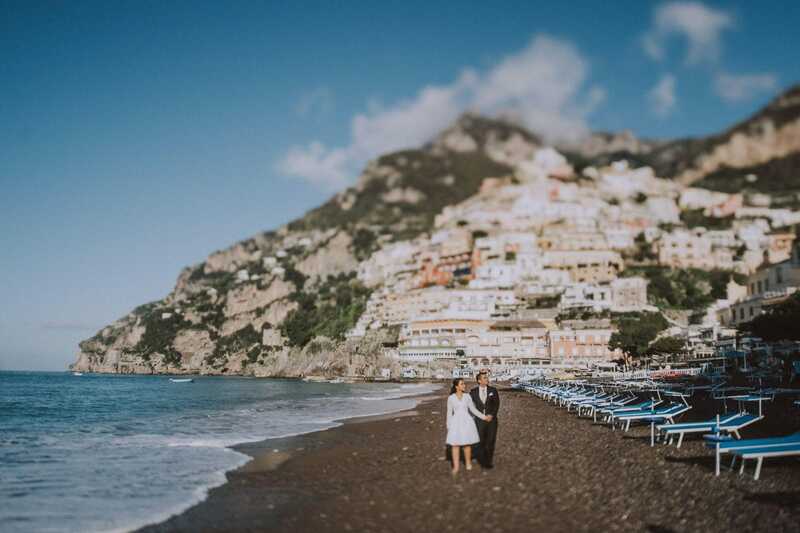 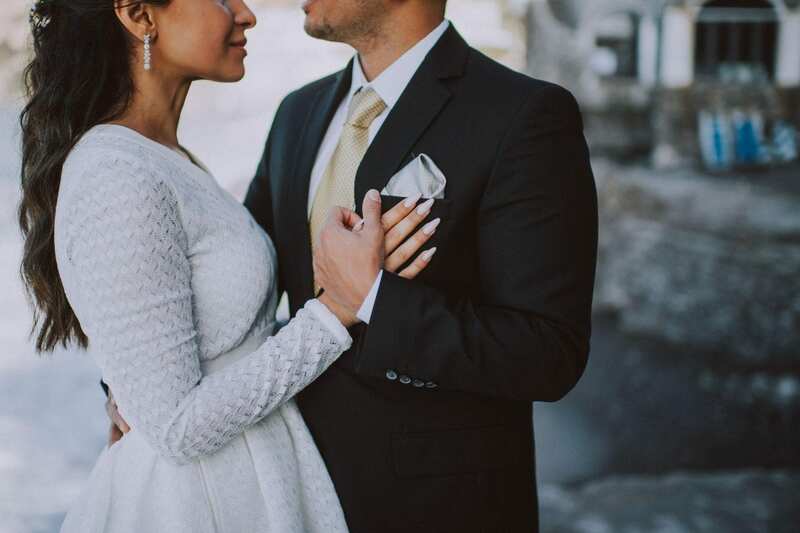 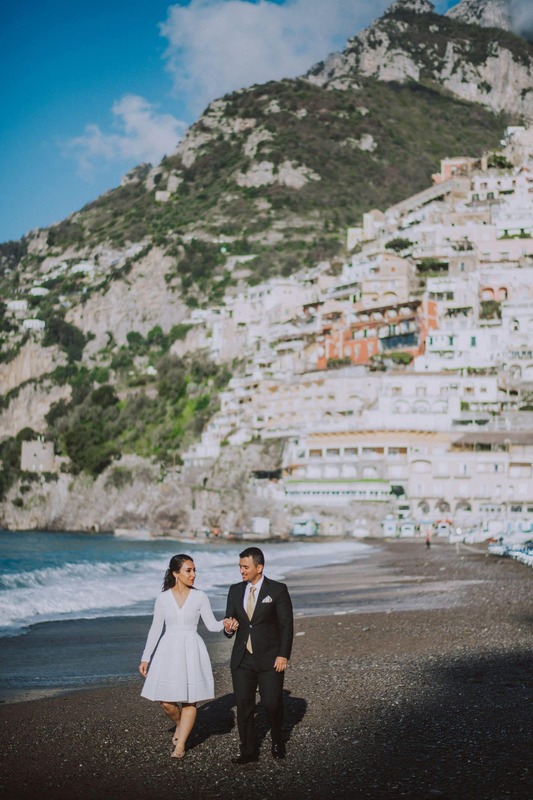 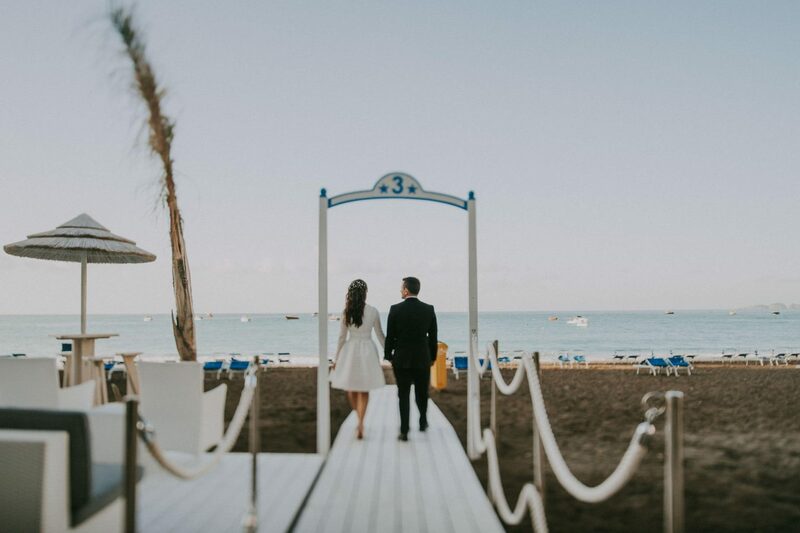 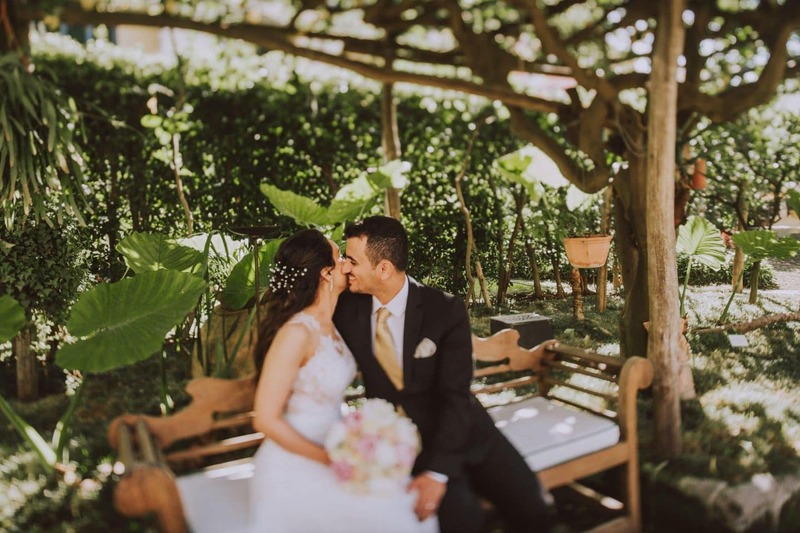 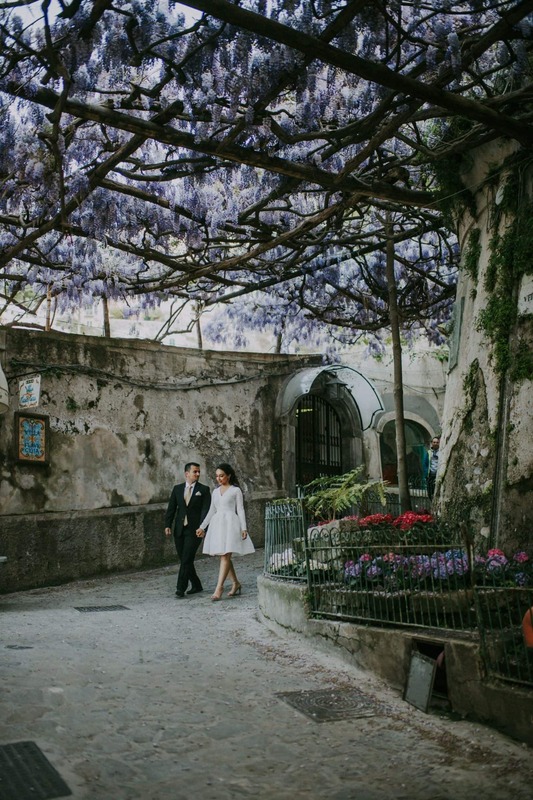 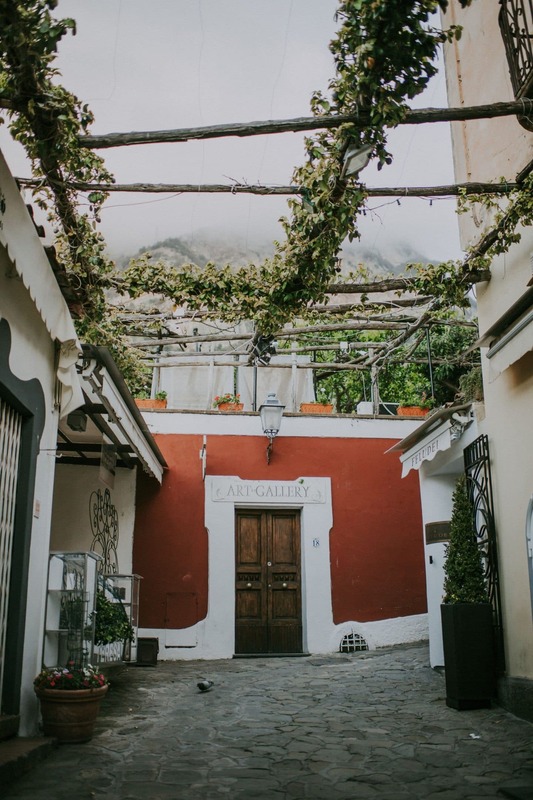 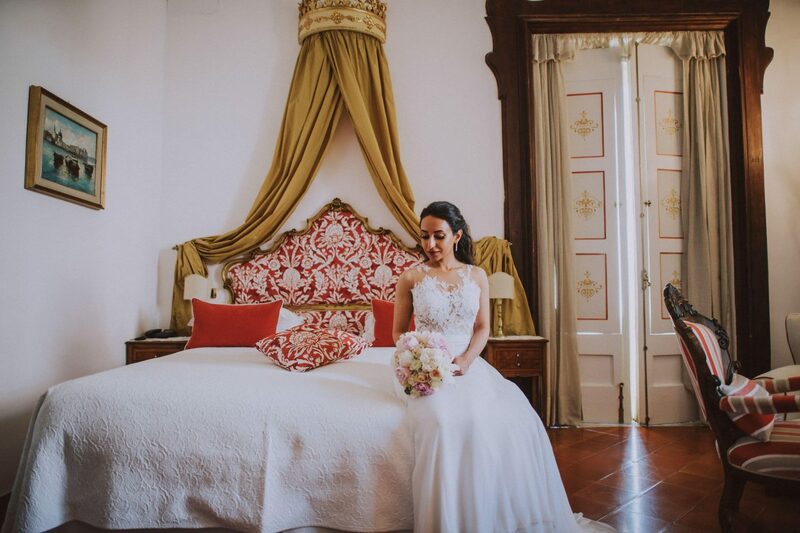 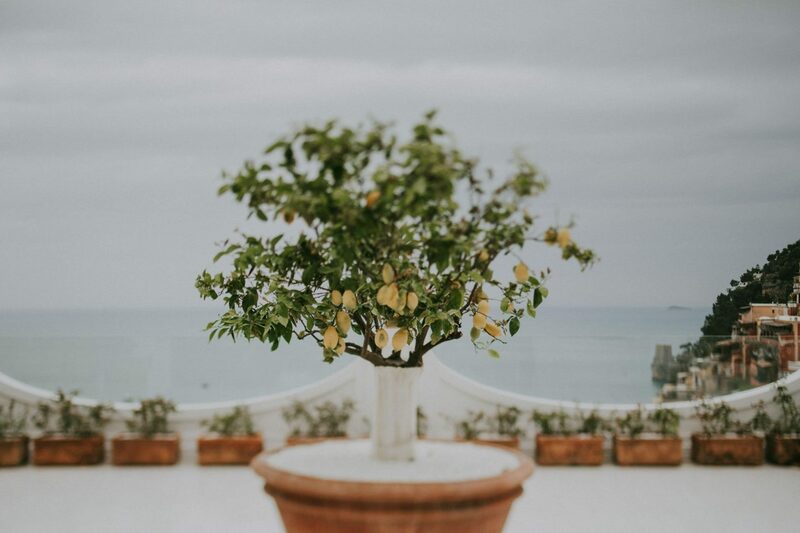 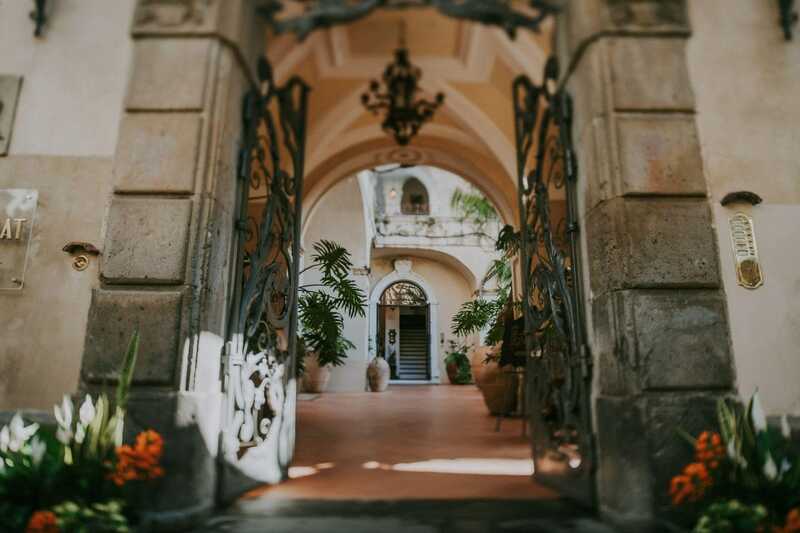 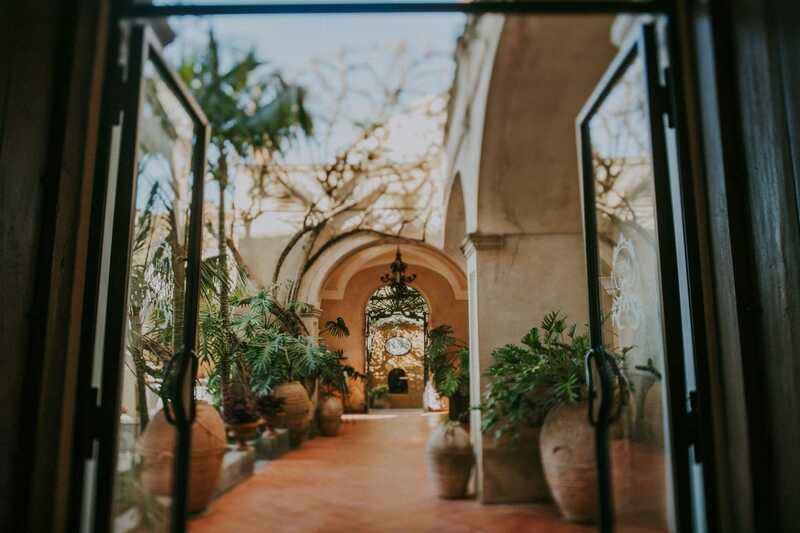 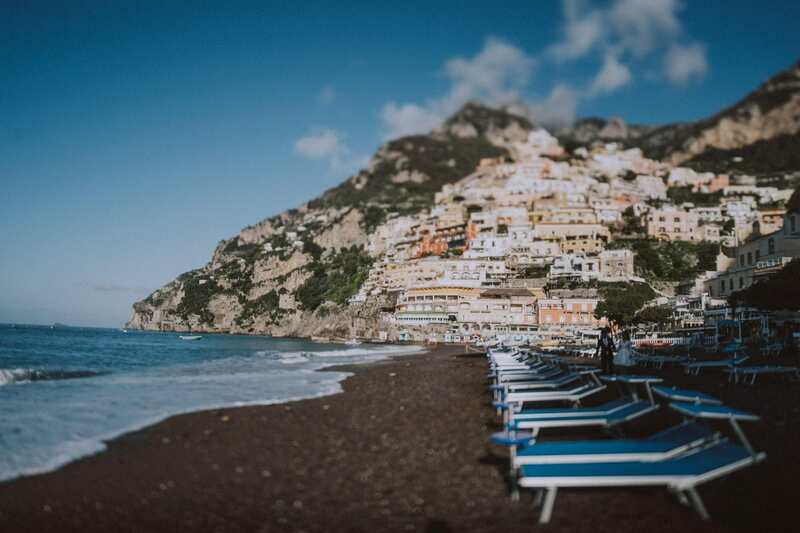 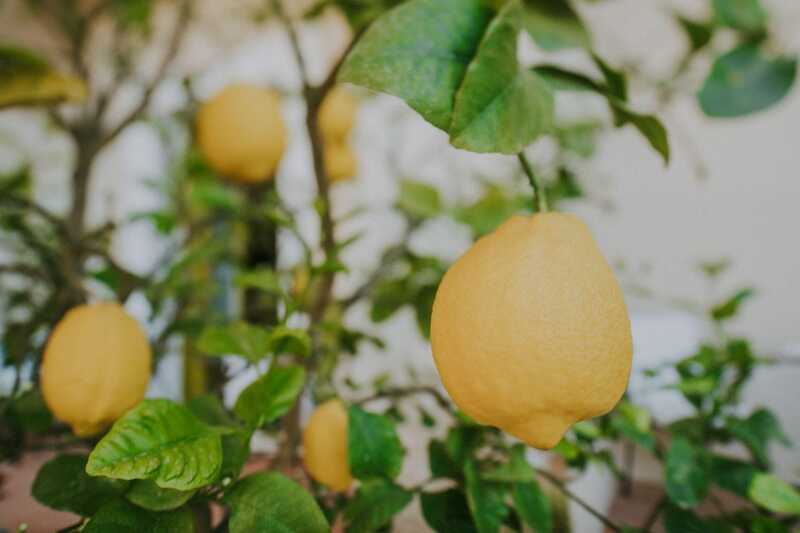 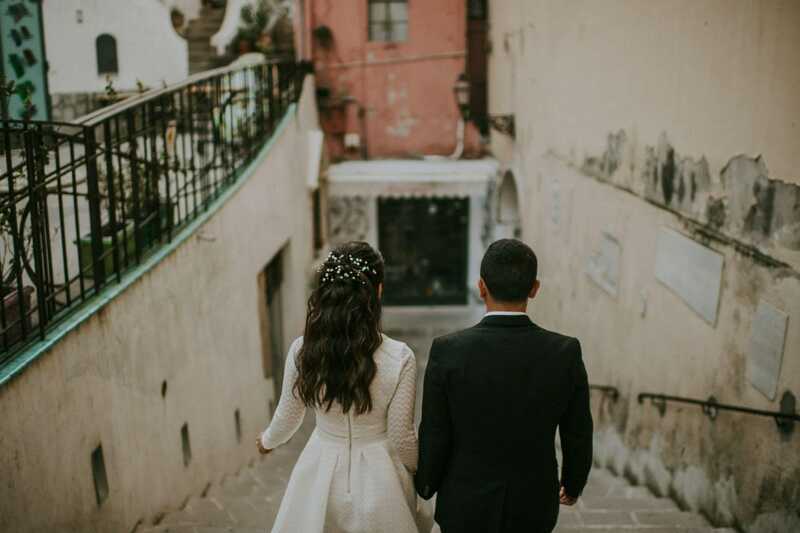 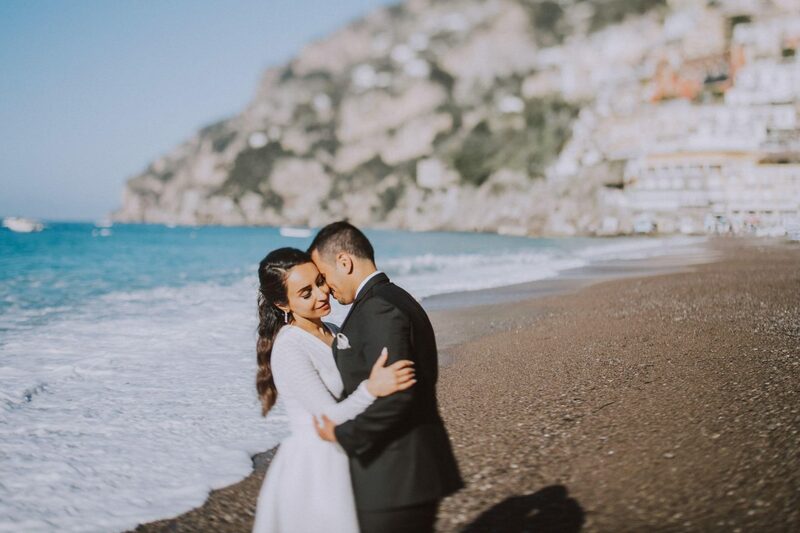 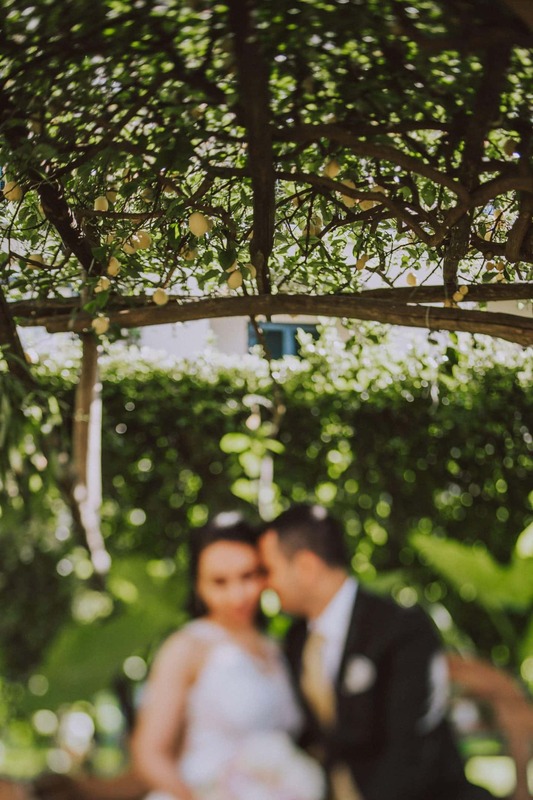 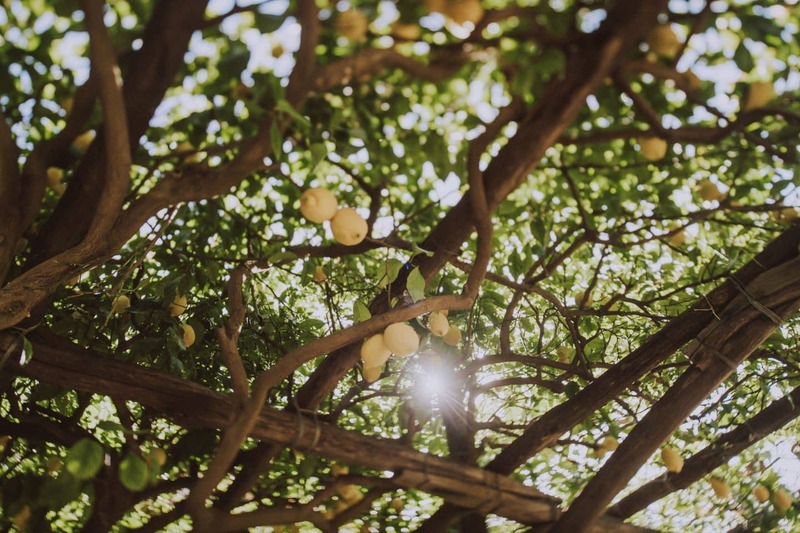 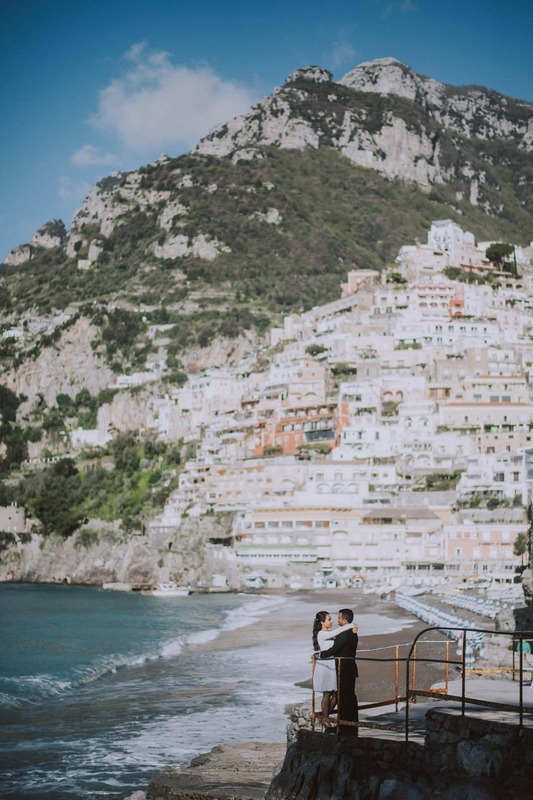 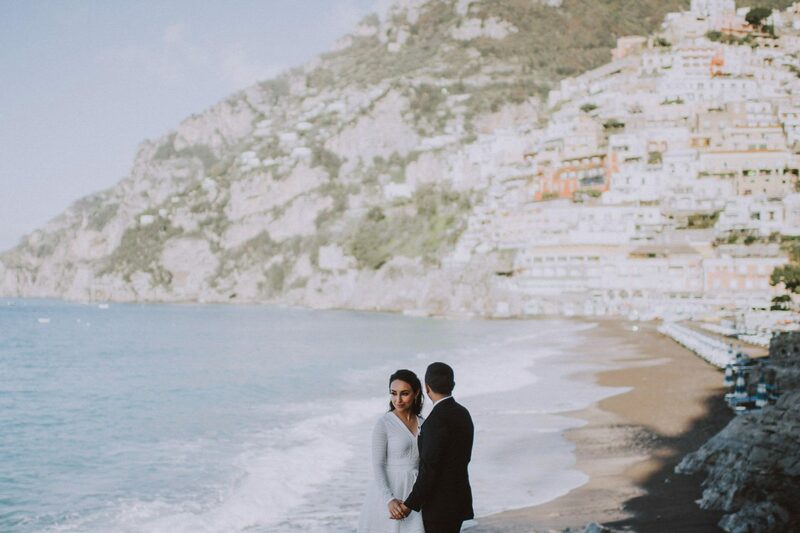 Ilham and Saif got married in Saudi Arabia months ago and after Rome and Venice, they put Positano on the list of the beautiful destinations to visit on their honeymoon. 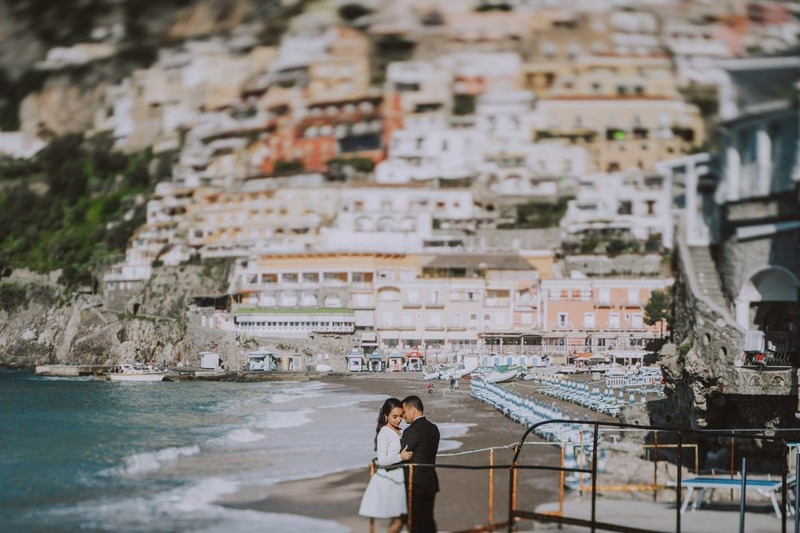 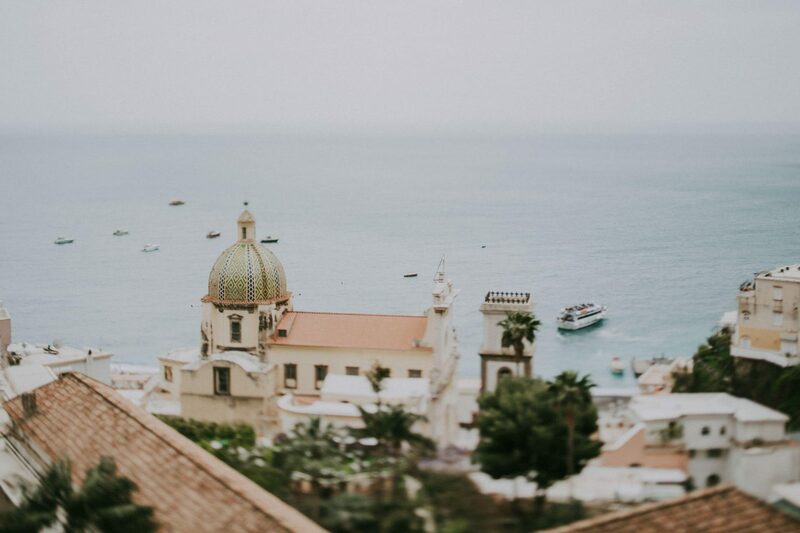 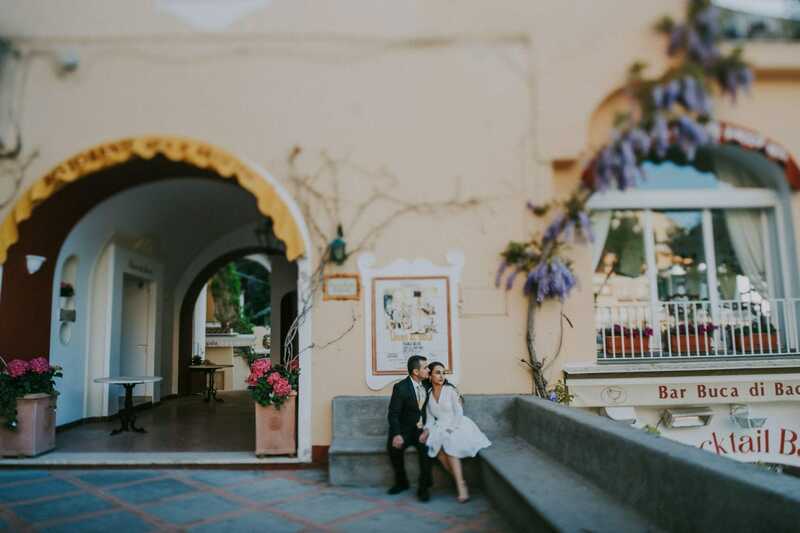 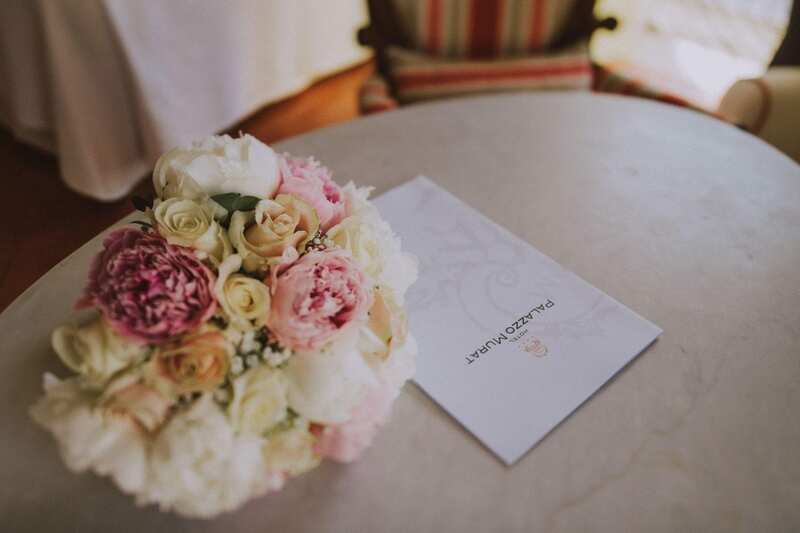 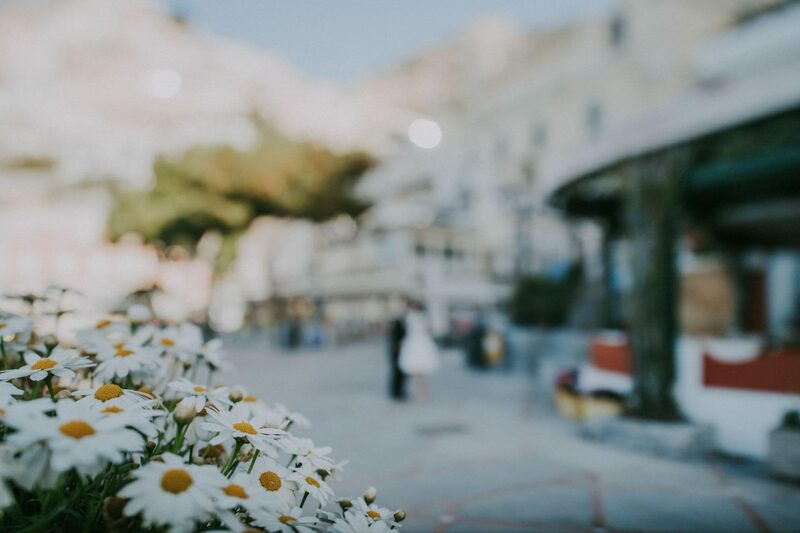  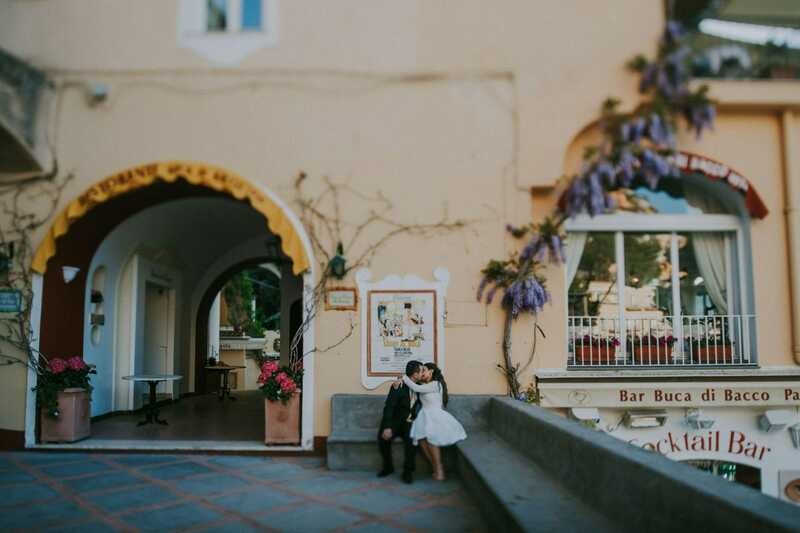 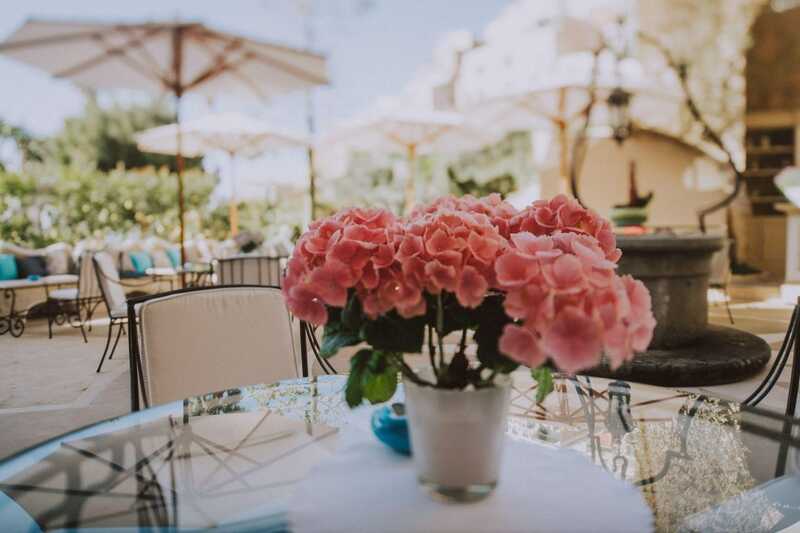 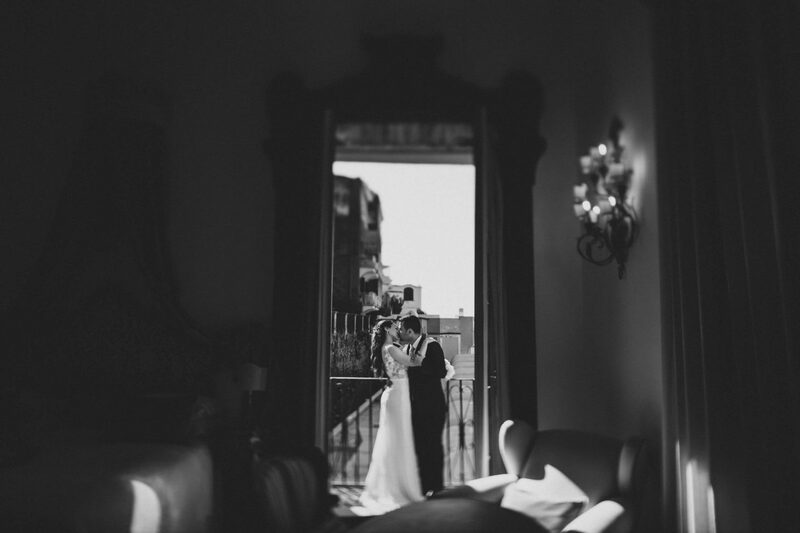 To capture the moments of their unforgettable Italian experience, they have decided to arrange a honeymoon photo session capturing their love not only in Venice but also in Positano. 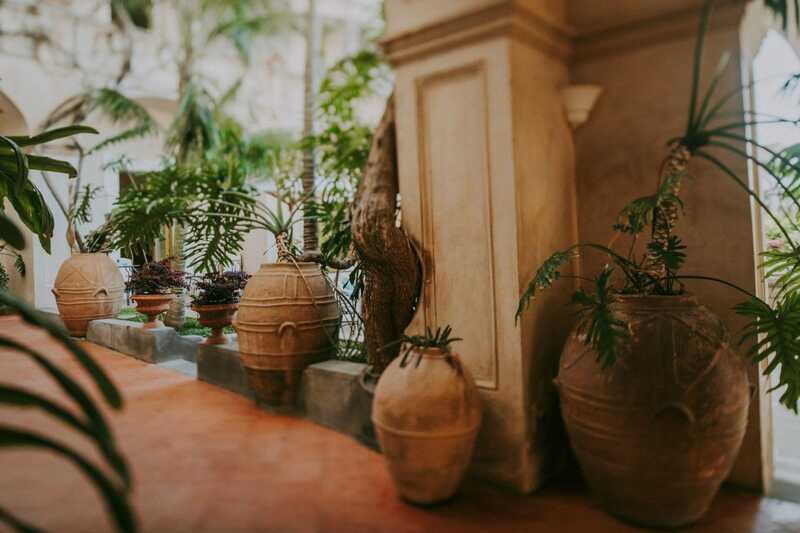 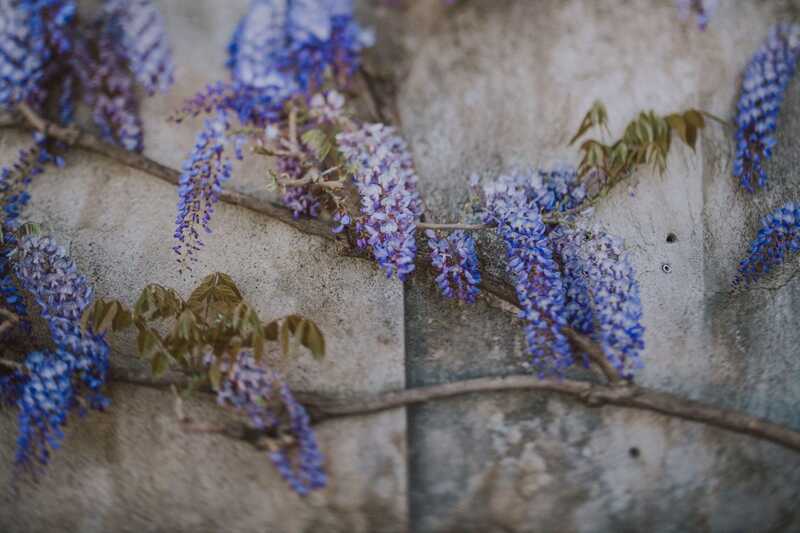 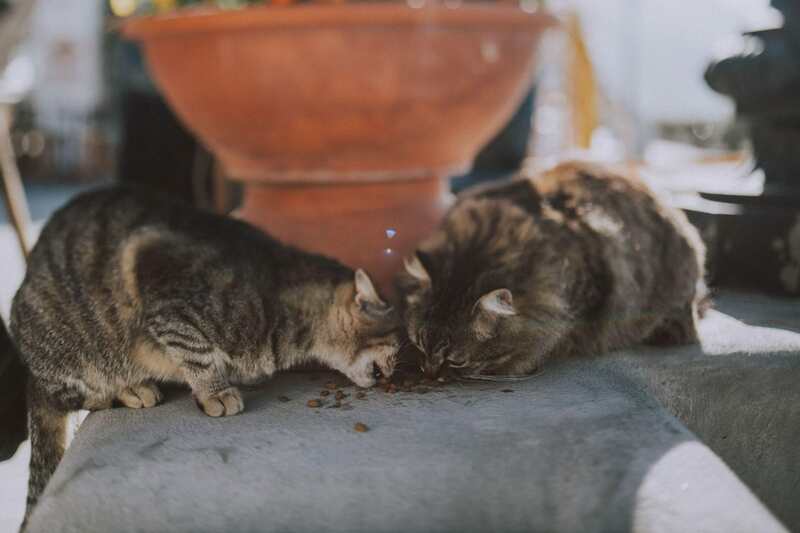 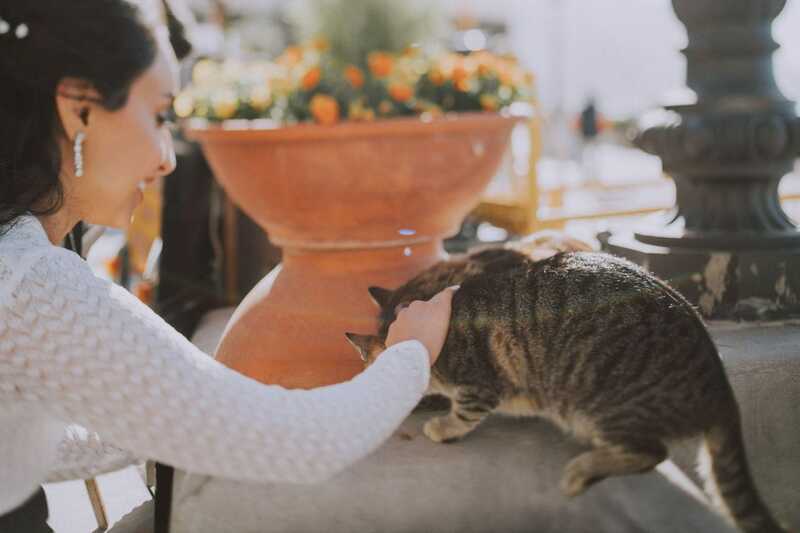 We spent a pleasant morning capturing some memorable shots wandering around the narrow streets of the colorful town. 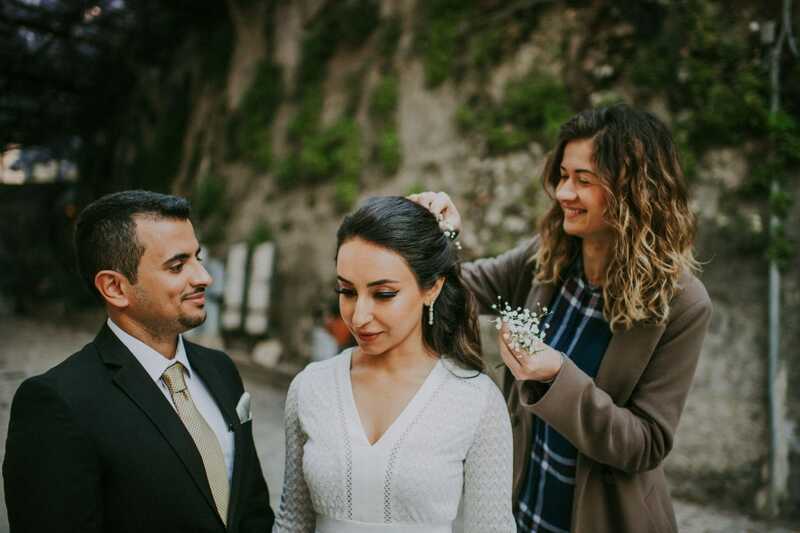 Ilham, wearing a white dress which enhanced her oriental beauty, Saif, who lovely glanced at her, helped her walking with her heels. 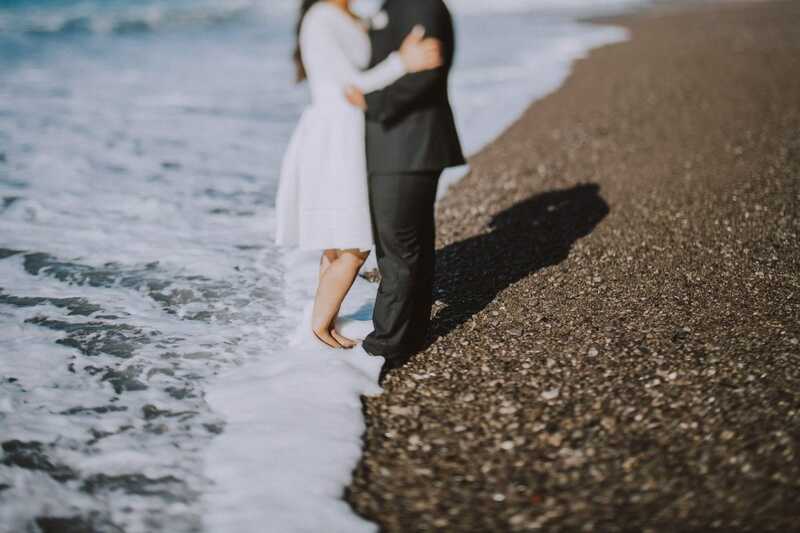 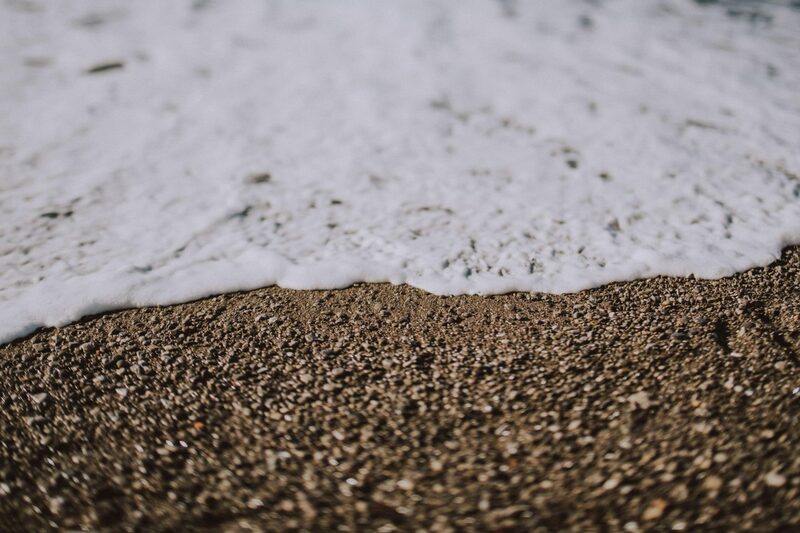 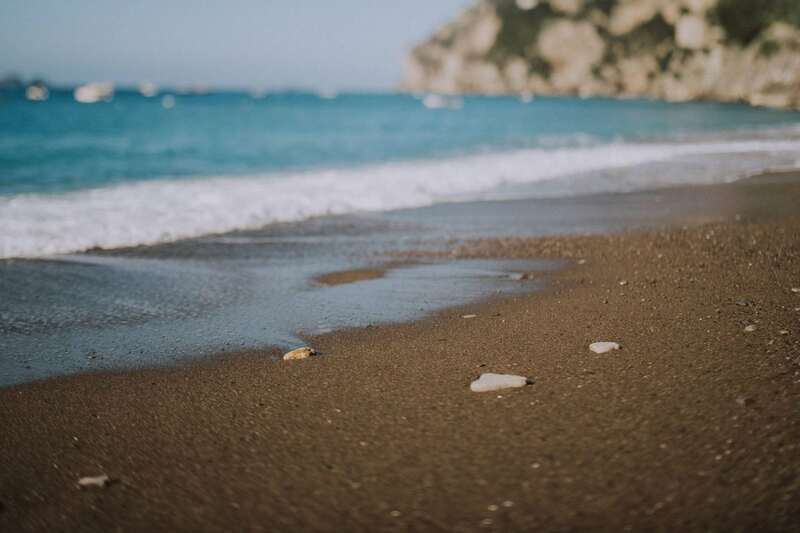 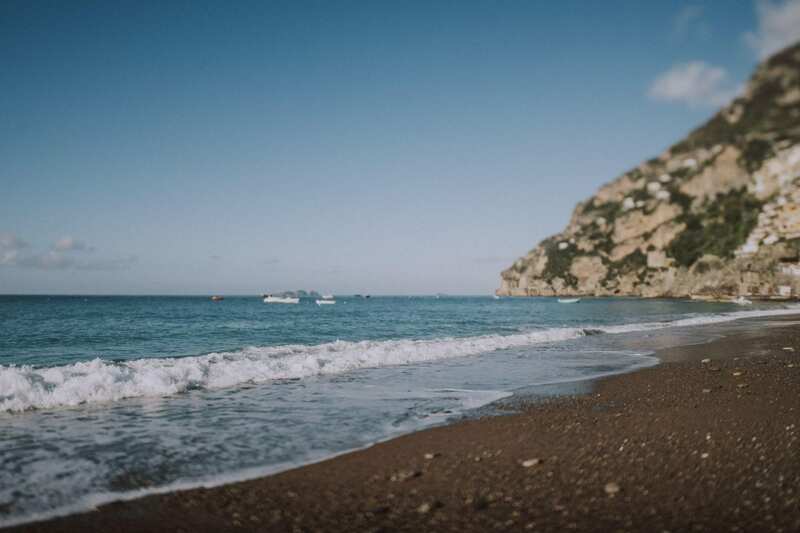 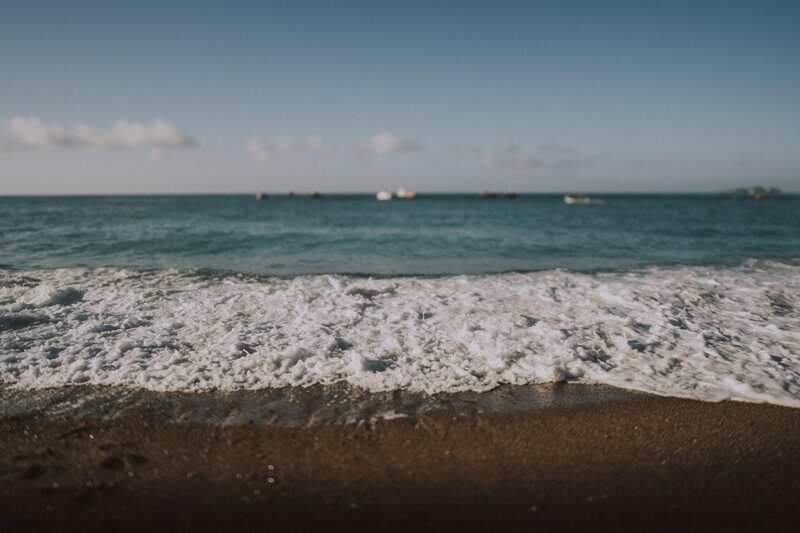 The first part of the shooting took place on the beach, the well known Spiaggia Grande, unfortunately later than planned so the sun already started to be pretty bright. 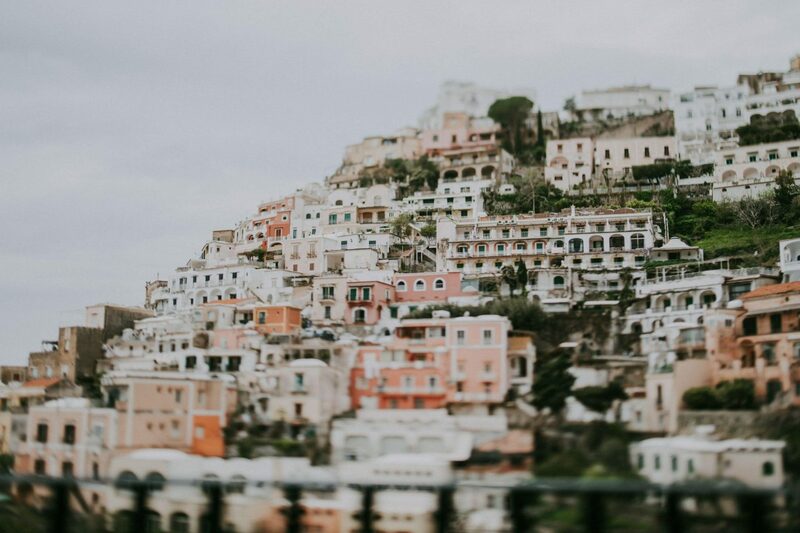 Despite this significant detail (for photographers 😀 ) we still managed to capture the particular Amalfi atmosphere. 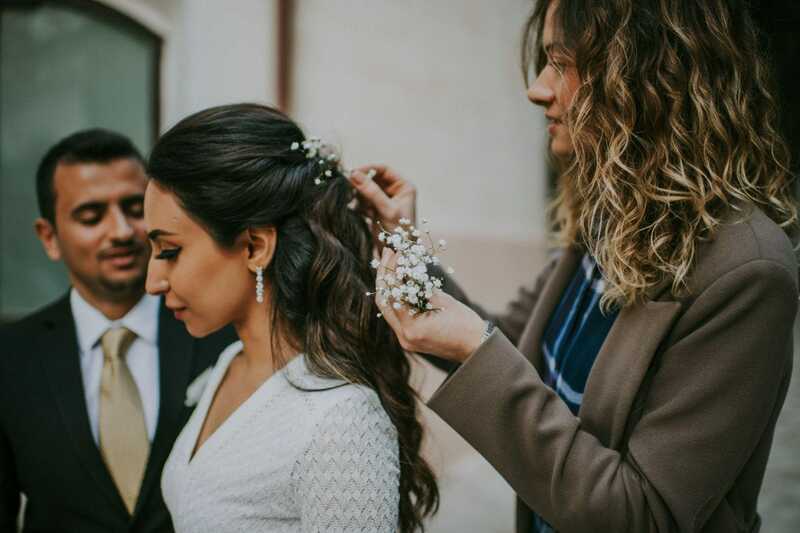 The second part took place at their hotel, Hotel Murat. 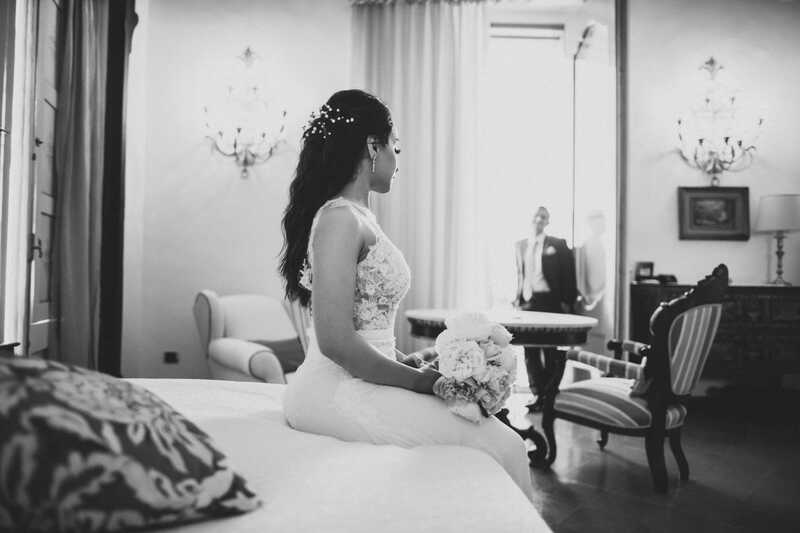 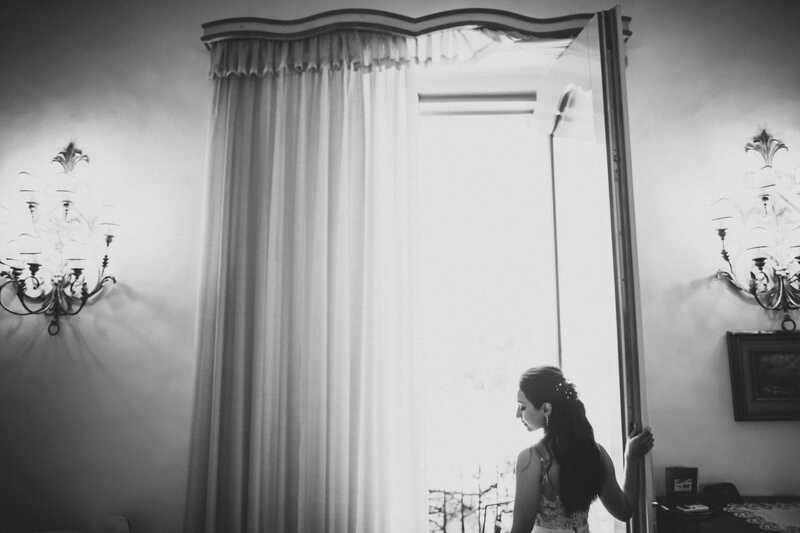 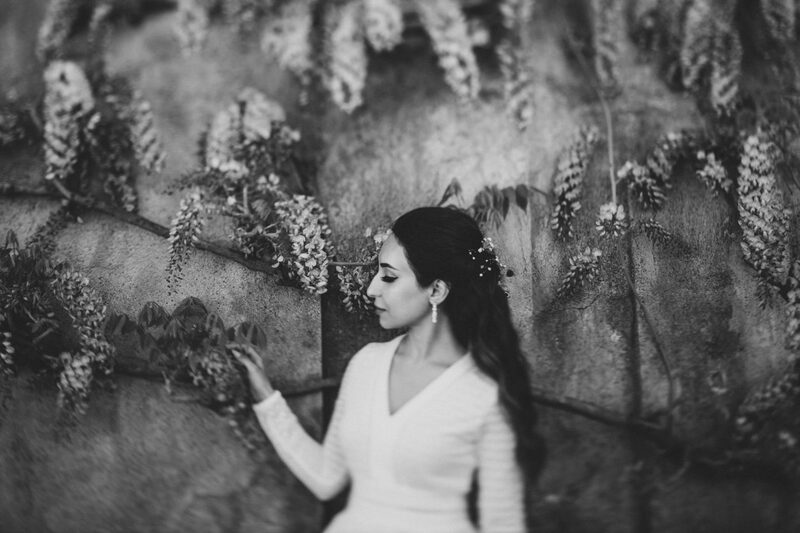 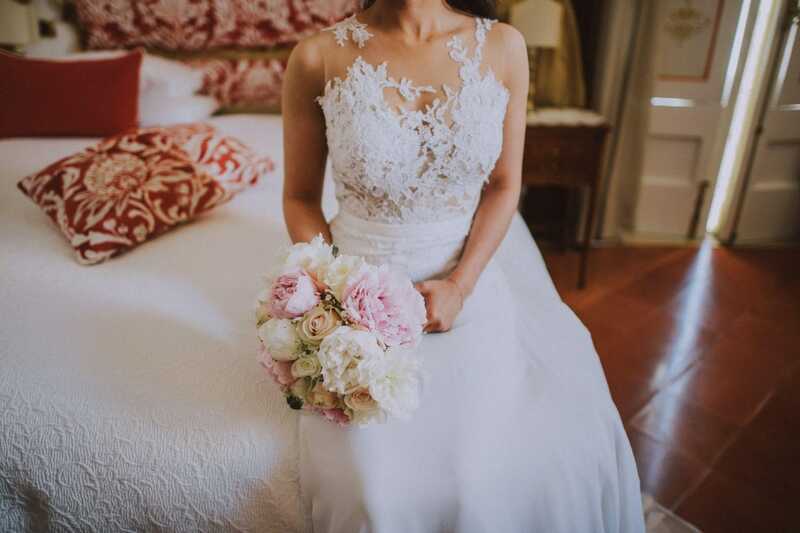 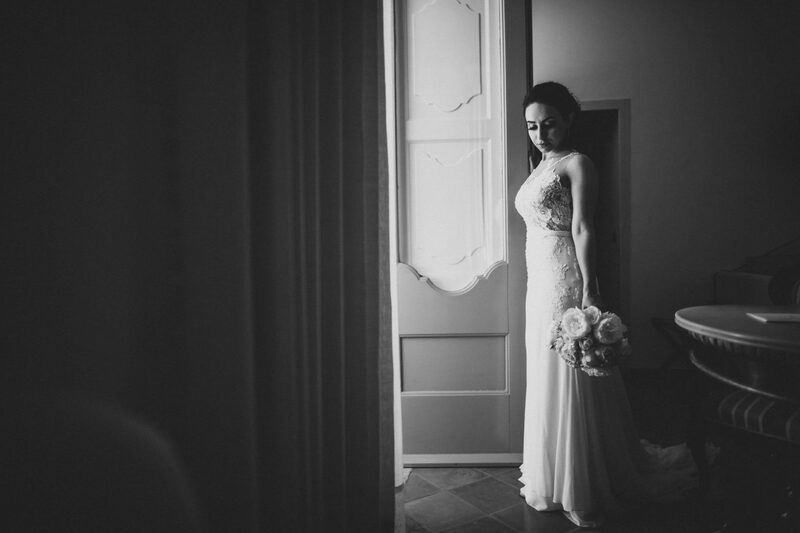 For this occasion, Ilham wore her wedding dress.